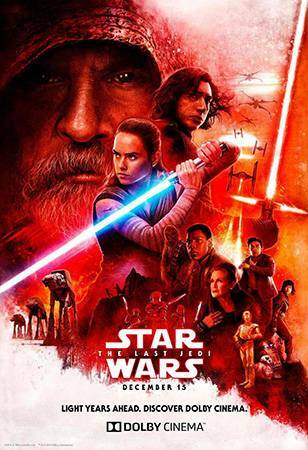 Some think this is the best 'Star Wars' movie—it's easy to see why. We are the spark that will light the fire. Anyone who says Star Wars is for guys has GOT to see the awesome girl power in this movie! He's done work in various animated DC shows and movies and has given his voice to the iconic Batman villain, The Joker, for at least 20 years. On TV, he also played The Trickster in The Flash. Most people know her as princess, general, and senator, but she was also an accomplished author, screenwriter, and stage performer. She made many cameos in various TV shows and movies as herself, often poking fun at her Star Wars fame and her giant buns. She also did voice acting in Family Guy. Before he became dark emo Jedi, he played Adam Sackler in Girls. She most recently played a suspect in Murder On The Orient Express. Before he betrayed the First Order, he was in the 2011 sci-fi comedy film Attack the Block. In 2018, he'll be piloting a Jaeger in Pacific Rim: Uprising. He transformed mutants in X-Men: Apocalypse. He was also the sleazy Blue Jones in Sucker Punch in 2011. She first captivated audiences as Patsy in 12 Years A Slave and went on to voice Maz Kanata in The Force Awakens. In 2018, she'll be starring opposite Chadwick Boseman in Black Panther. He's most often seen in front of a green screen with ping pong balls attached to him! He played King Kong, Gollum, and the ape Caesar. You also saw him in Avengers: Age of Ultron as weapons dealer Ulysses Klaue. Though he's best known for playing Bill Weasley in the Harry Potter movies, he made viewers swoon in 2013's About Time with Rachel McAdams. He has been playing the nervous droid for 40 years! Occasionally though, he'll play a non-droid role on TV, as he did in The Adventures of Young Indiana Jones: Attack of the Hawkmen in 1995.
Who doesn't know "The Beauty" Brienne of Tarth from Game of Thrones? You might also have seen her in The Hunger Games: Mockingjay Part 2, where she played Commander Lyme. Though this is her first big Hollywood movie, you may have seen her in College Humor Originals! She's also done some TV work, like Ladies Like Us and About A Boy. Her acting credits go as far back as 1980, but you probably remember her best in Jurassic Park as Dr. Ellie Sattler and, most recently, in the HBO miniseries Big Little Lies as Renata Klein. From Traffic and The Usual Suspects, he went on to play the mysterious Collector in the Marvel Cinematic Universe movies Thor: The Dark World in 2013 and Guardians of the Galaxy in 2014. Watch out for Carrie Fisher's daughter Billie Lourd. Before joining her mom in the Resistance in The Force Awakens, she was in Scream Queens and American Horror Story: Cult. New character Rose Tico is played by Kelly Marie Tran. This is the first time there's an Asian-American actress in a lead role in a Star Wars movie! There have been only a few kickass women in the Star Wars movies, namely Princess Leia Organa and Queen Padme Amidala. But the new movies are full of awesome women for girls of all ages to look up to! Not only do we have General Leia and Rey, but there's also Captain Phasma, Maz Kanata, all the female pilots and bridge officers on the Resistance side, and, now, Rose Tico and Vice Admiral Holdo! This movie is really inclusive! 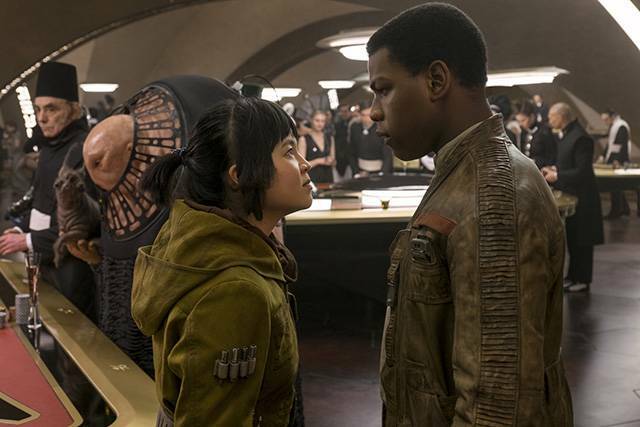 It features so many women, people of color, and persons of all ages in a wide variety of roles—from the bridge on both Resistance and First Order sides to the cockpit to the high roller tables at the casino! The galaxy is filled with so many creatures of all sizes and shapes. But you might be surprised to learn that this movie doesn't rely on CGI so heavily. Instead, there's still a lot of puppetry, harking back to the days of the Original Trilogy, and animatronics. The galaxy is also full of amazing locations: secret bases, daunting ships, beautiful landscapes, and hives of scum and villainy. 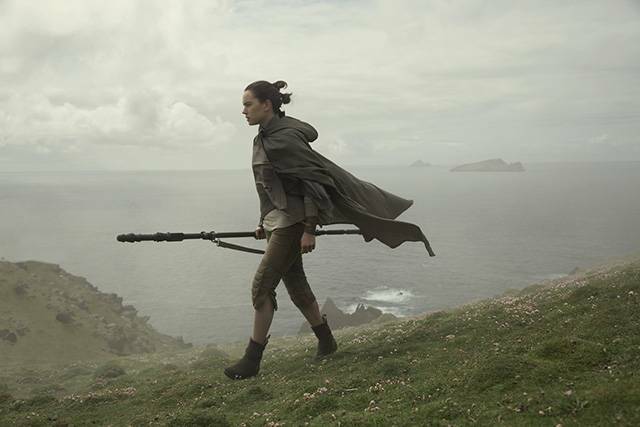 The Last Jedi can thank production designer Rick Heinrichs for that. He also worked on visually stunning movies like Sleepy Hollow (1999), Captain America: The First Avenger (2011), A Series of Unfortunate Events (2004), and Pirates of the Caribbean: Dead Man's Chest (2006). 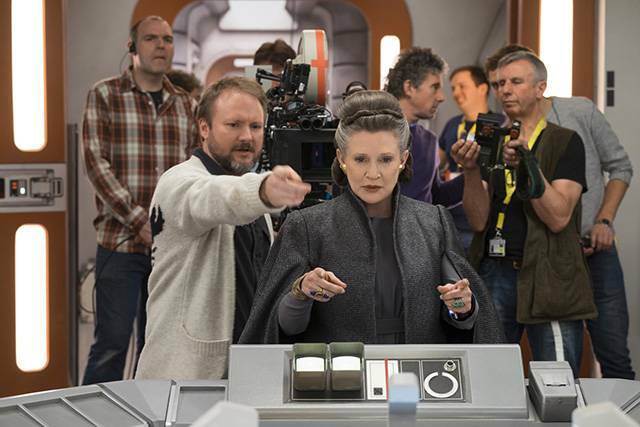 Watch out for a cameo by director Rian Johnson! And see if you can figure out which character was voiced by Joseph Gordon-Levitt. Some fans are already calling it the best of all the Star Wars movies, and it's easy to see why. First of all, it's visually stunning. The battles in both space and land, and even and the lightsaber duels will take your breath away. The costumes are beautiful and full of history. And the set design will stun you into the silence of space! The acting is also amazing. Gone are the days of Hayden Christensen's "wooden" acting, and all the stiff British Imperial officers. The actors, both old and new, are so dynamic and intriguing, and they pull you into the story so well! Even characters you thought you knew sneak back into your heart in new and surprising ways. The best part: it's a pretty unpredictable movie. Listen closely to well-written dialogue, and keep your eyes glued to the screen for some blink-and-you'll-miss-it visual treats. The whole family! There's something here for everyone to enjoy. Fans of the original trilogy will be happy to see Luke, Leia, Chewbacca, R2-D2, and C-3PO. 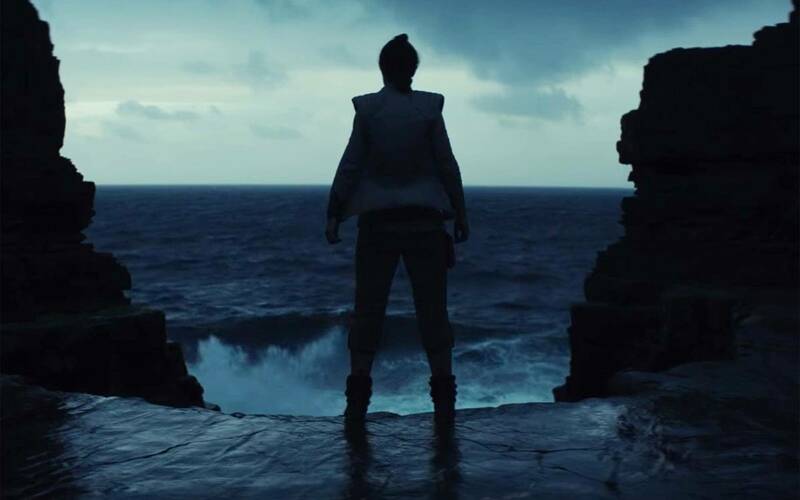 Newer fans will be treated to dynamic relationships between Kylo Ren, Rey, Poe, and Finn. Whether you're a fan of the dark side or the light, the Resistance or the First Order, the Porgs or the crystal foxes, there's something here for you!